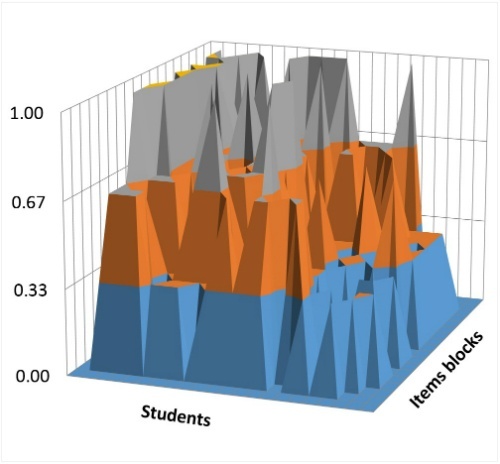 SAM (Student Achievements’ Monitoring) is an assessment tool that measures subject competencies of school students. Theoretical framework of the toolkit relies upon the teaching/learning process concept based on L.S. Vygotsky’s theory of cognitive growth. SAM is noted for the embedded diagnostic mechanism that provides information on the quality of knowledge acquisition. The SAM model can be used in assessing of different school subjects. SAM is designed for the organization, improvement and follow-up of the learning process in schools. It is intended to be used by teachers, methodologists and education management authorities. What do SAM results demonstrate? 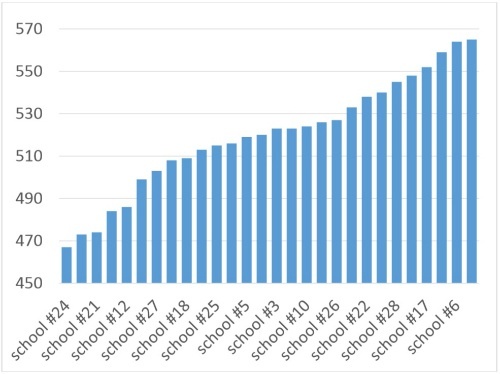 Graphs show how the structure of the average score of particular school is formed. 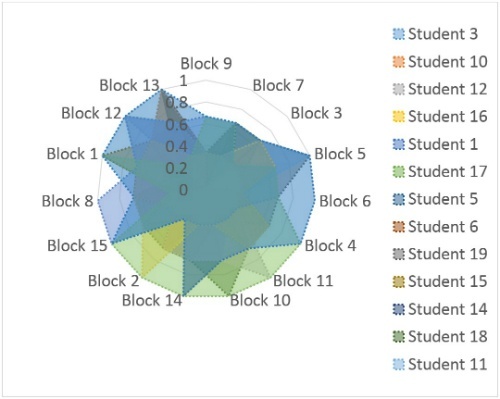 Statistical indicators, resulting from studies sampling more than 10000 students, verify the psychometric quality of SAM. 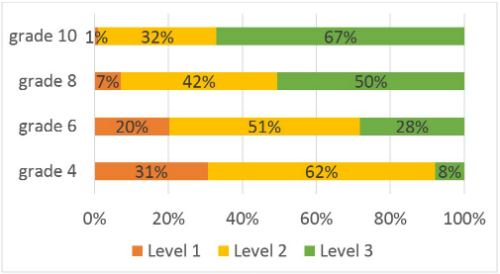 In terms of the Dutch rating system the SAM toolkit would get the highest rating (‘good’) with regard to the Construct validity for the quantitative results. In the frames of SAM project it is attempted to develop an assessment toolkit on the base of theoretical approaches instead of expert opinions. These theoretical approaches are developed by our outstanding psychologists – Lev Vigotskiy, Petr Galperin, Vasiliy Davydov. 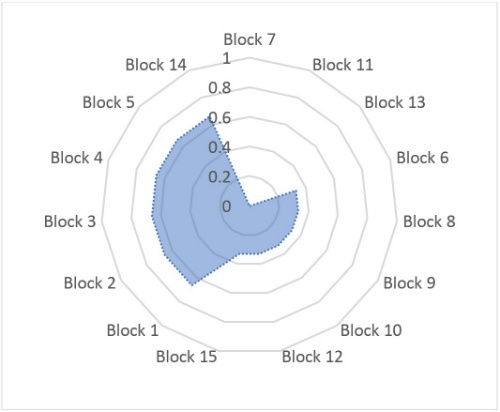 SAM test allows to assess student’s progress is not so much in curriculum, knowledge and skills assimilation, but in mastering of complicated mental activities. SAM is a tool, that can change teacher’s priorities at work. They can change from solving of numerous similar reproductive tasks to the solving of key, core tasks that allow to assimilate general solution methods of the big number of tasks. 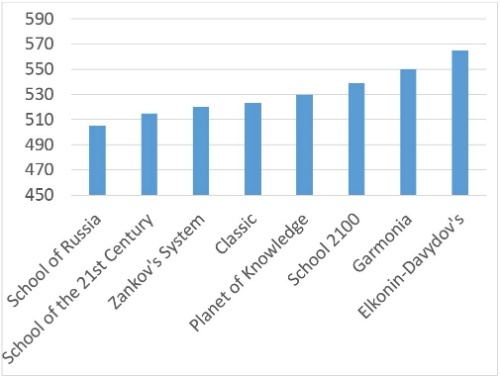 All these not only change the quality of the learning process, but improve it’s efficiency. 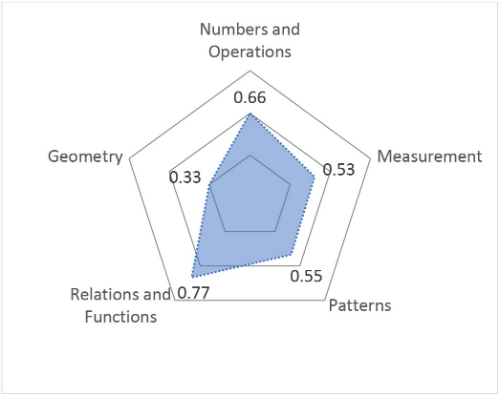 SAM is an orienteer for changing of the “philosophy” of the assessment of the student activity in classroom, and school: from the assessment of the average performance to the assessment of the individual progress. 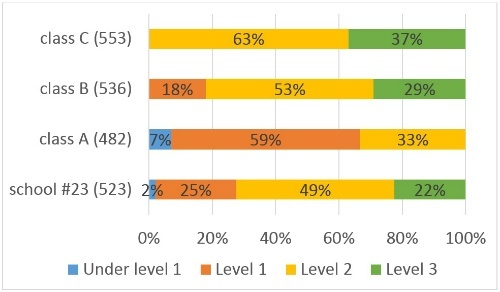 Psychometrical analysis and study on SAM validity allows for the conclusion that SAM is a quality and valid test for the assessment of the students subject competencies. SAM test passed the international expertise by leading specialists from Europe and the USA. Experts highly rated the theoretical approach and the developed test. 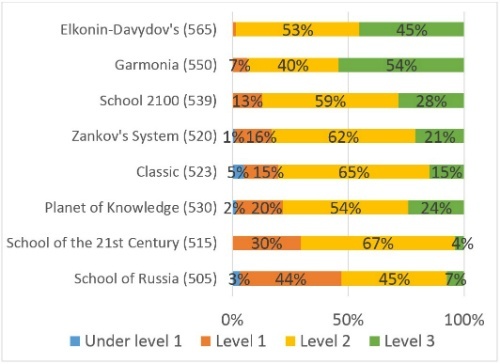 SAM monitoring tool, built upon Vigotskiy and Davydov theory, assumes the possibility to track and assess of the development of student mental activity from standard procedures to solving of novel problems by creating a their own approach. Its not a simple task, but SAM developers succeeded well in it’s solvation. 99% of the modern approaches to the assessment of the learning achievements are based on the idea of evaluating of average knowledge. Both science and practice are in search of tools that can evaluate development, dynamics and “value added” of knowledge. SAM tool solves this task successfully. I personally found the SAM tasks interesting and challenging. SAM can give information about an individual or about groups of pupils (from a class or school level up to a regional or national level). However, assessment is a means to an end, not necessarily an end in itself. SAM gives a picture at a point in time, but the question is how to move forward. In my view, SAM may need to be accompanied by the development of curriculum materials to help a teacher to develop further the level of cognitive functioning of his/her pupils. We need to consider SAM in terms of the whole system, so not only might it need to be supported by curriculum development materials, there are also implications for the training of teachers.